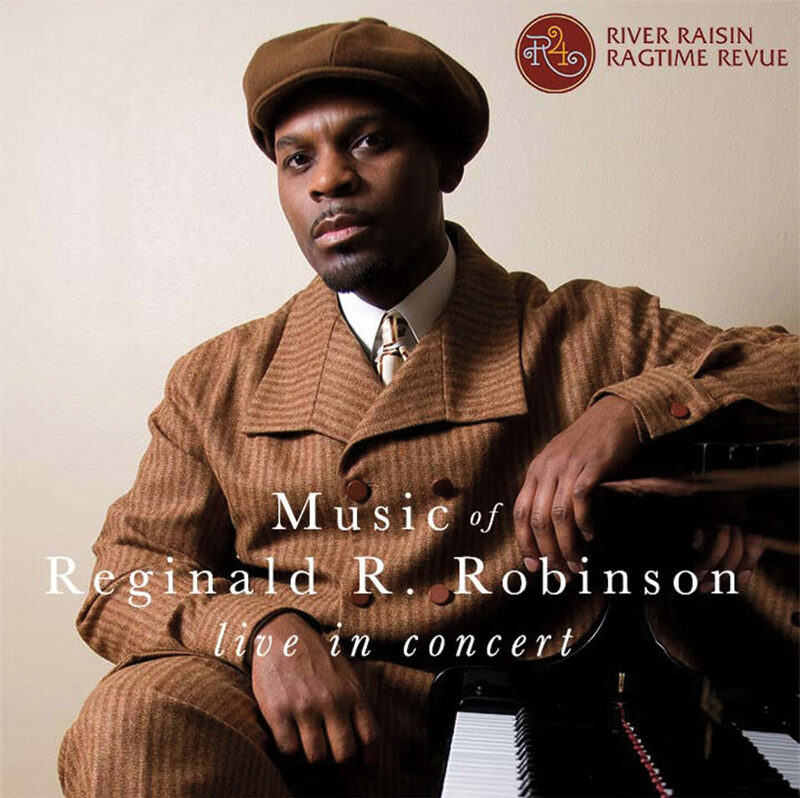 The River Raisin Ragtime Review performs music of the outstanding contemporary ragtime piano composer Reginald R. Robinson, arranged for orchestra by William Hayes. Available now for preorder; expected shipping by September 1. This CD, recorded live July 10, 2015, features a balance of uptempo Tin Pan Alley rags, classic ragtime, early blues and formative jazz. The ensemble’s first live album, “An American Original” also includes a spoken historical narrative by executive director William Pemberton. A fully adjustable, cotton twill cap featuring the R4 logo. 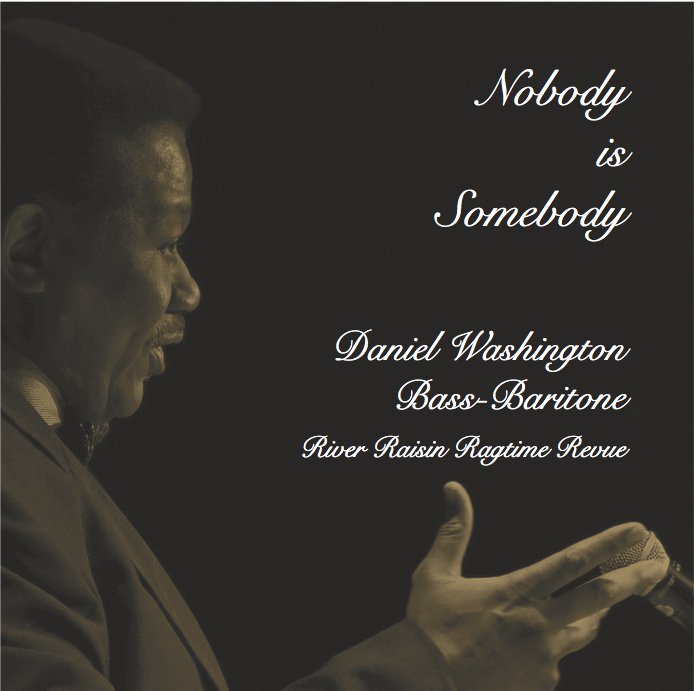 Nobody is Somebody is a collaboration with bass-baritone Daniel Washington, who is Professor of Voice at the University of Michigan School of Music Theatre and Dance. This CD feature original orchestrations of popular African American songs and spirituals from the turn of the twentieth century. The orchestrations were created by R4 Music Director Emeritus William Hayes. 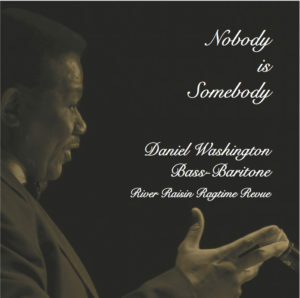 The recording’s title, Nobody Is Somebody, is a direct reference to the hit song of Bert Williams, the first internationally-known African American Broadway performer. “Nobody,” published in 1906 for the show Abyssinia, became his signature song. The title is also reflective of the greater body of work presented in this new CD, and it is reflective of the continuous journey of African Americans seeking identity and inclusion within our nation. “Each song recorded for the album Nobody Is Somebody represents a hard-won cultural step on this same journey for recognition, freedom, and justice. The majestic spirituals are the “sorrow songs” identified by W.E.B. DuBois in the Souls of Black Folk that express more than despair. They communicate the timeless soulfulness of humanity, with strength and determination. They express the collective demand of a people to be fully human, to be free. We are quite pleased with the material and quality of musicianship represented on this recording and hope that you will find it enjoyable, enlightening and satisfying. Accompanying the lively music on the CD is a 12 page booklet containing original artwork of painter Diane Rosecrans Pemberton and liner notes written by director William Pemberton. The liner notes introduce children to ragtime and its place in history as our nation’s original indigenous popular music. The controversy surrounding the music when it was first introduced and the discrimination faced by African Americans during the ragtime era are discussed in an age-appropriate manner. 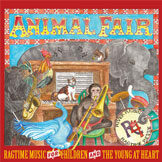 The result is an entertaining and educational recording for all ages. Detroit was home to Jerome H. Remick & Co., one of the largest and most important music publishers of the ragtime era. 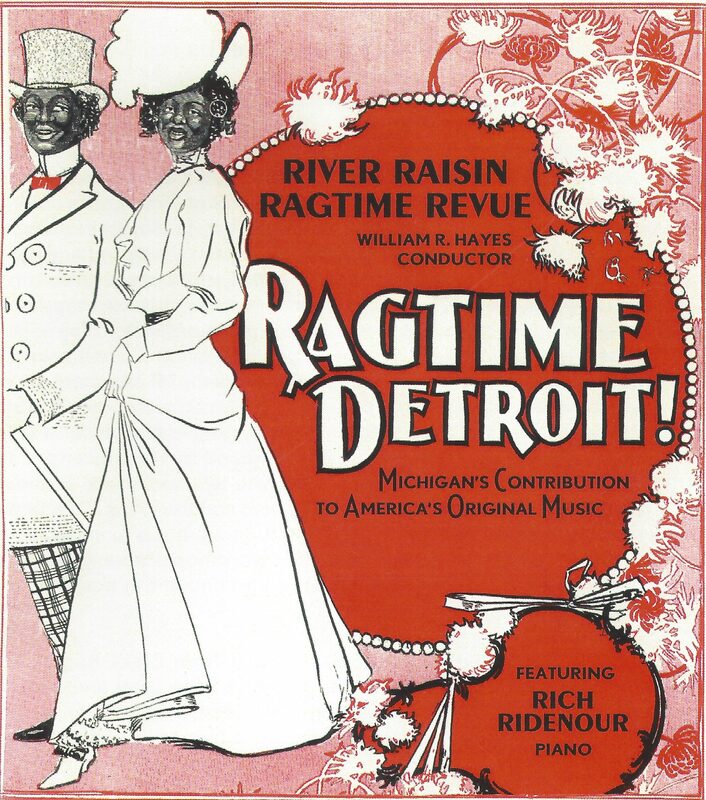 Ragtime Detroit highlights Michigan’s prominent role in shaping our nation’s musical heritage. Enjoy early hits by the Detroit bandleaders and composers Fred Stone, Harry Guy and Charles “Doc” Cook and contemporary rags by William Hayes and William Bolcom. Our debut, groundbreaking recording from 2005 features the first (and currently only) complete recording of the legendary, near mythical Red Back Book collection. 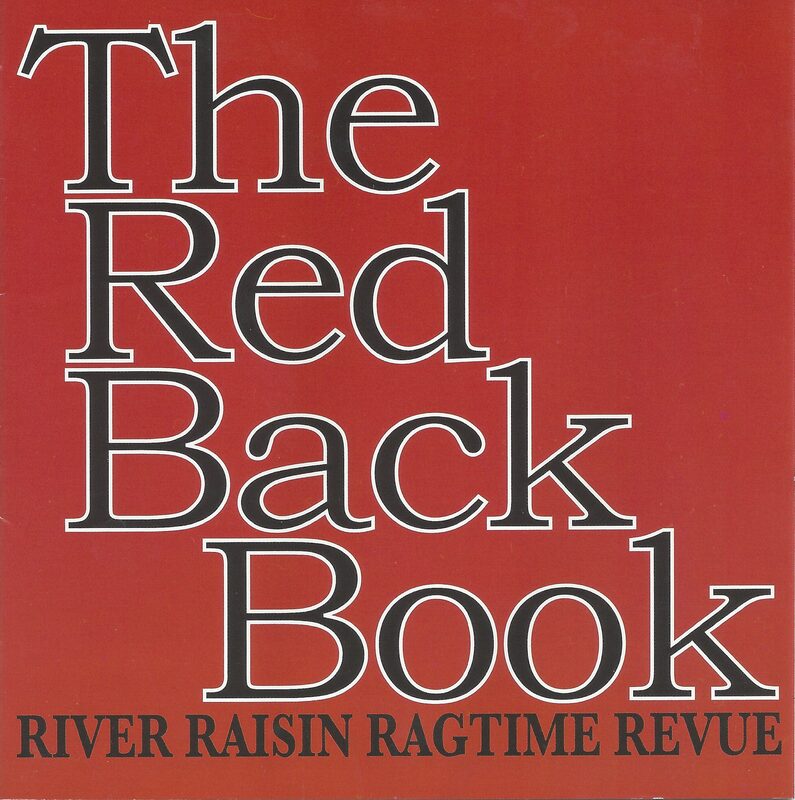 Missouri publisher John Stark issued a limited number of these ragtime orchestrations featuring some of classic ragtime’s most influential compositions. 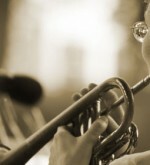 Scott Joplin’s monumental “Maple Leaf Rag,” “The Entertainer,” “The Easy Winners,” and “The Cascades” are included, as well as Joseph Lamb’s “Sensation” and James Scott’s “Grace and Beauty.” R4 partnered with The Historic New Orleans Collection to recreate this rare collection of outstanding American treasures. Complete with an extensive historical narrative written by R4 director William Pemberton.